Cascader William Leonard collecting toys for the children of his community. 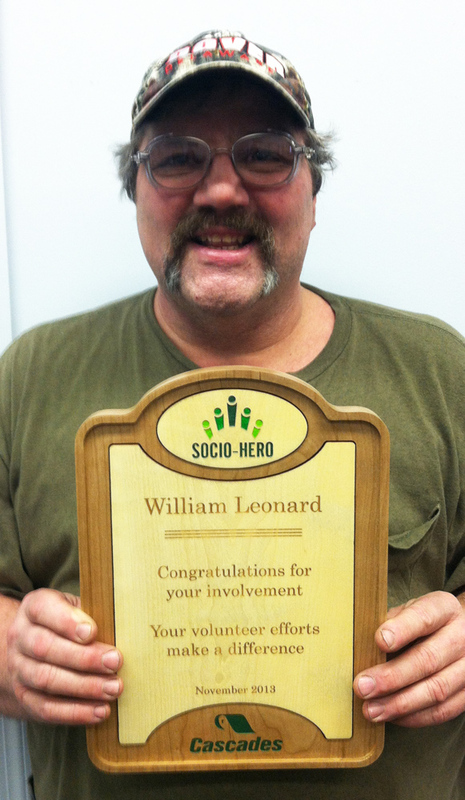 Allow us to introduce William Leonard, our second 2013 “Socio-Hero.” Employed at Norampac Schenectady for the past 18 years, William Leonard is the perfect example of going above and beyond for the benefit of others. Although he’s a warehouse handler by profession, being Santa Claus is his true vocation. Every year, this Cascader gives himself heart and soul to bringing holiday cheer to children from low-income families. Indeed, his dedication to these kids is nothing new. For the past eight years, William has been collecting new toys for the annual toy drive organized by radio station 99.5 The River, and for the Toys for Tots Foundation, which helps make Christmas a special time for kids from low-income families in his community. The River then gives the toys to various community organizations, such as the Albany County Correctional Facility for Children’s Benefit, and Captain Youth and Family Services. As Christmas draws near, colleagues help William transform his truck into Santa’s sleigh, and he delivers the toys to the Toys for Tots drop location in person. In addition to giving to the community, William has some ingenious methods for helping the environment as he accomplishes his good deeds. He collects bottles and recyclable cans year round, and uses the money collected to buy toys for the Toys for Tots Foundation. 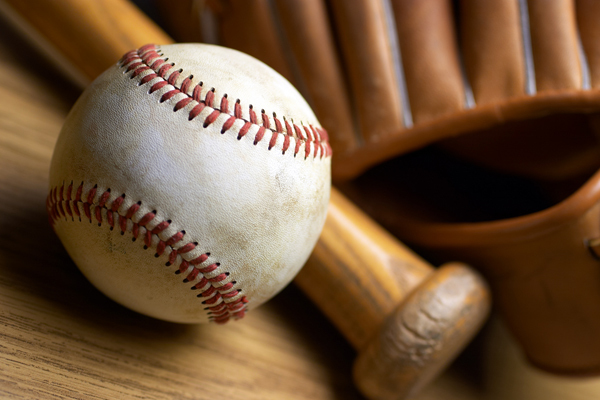 Because he is well-known for his efforts, the people in his community and his co-workers at Norampac support him in his endeavour by donating money and toys. For 2013, he set the ambitious goal of collecting 2000 toys for Toys for Tots! It’s safe to say that William has a very positive influence on his colleagues, who give more every year in cash donations, toys, and bottles and cans. In 2012, our “Socio-Hero” was able to meet all the needs of Unity House of Schenectady, a charitable organization that helps low-income families. But that has never been enough for William, who also finds the time to delight many children by playing Santa at three different locations of the Veterans of Foreign Wars. In addition, our “Socio-Hero” has been a coach for the junior bowling league for the past 20 years. One might ask why he feels he needs to do so much for the children in his community. Growing up in a family that didn’t have much, William received one gift at Christmas, and that was enough to make him happy. As an adult, he realized that no child should be left empty-handed on Christmas day, which is why, today, this Cascader is committed to making sure that no child is forgotten, especially during the holiday season. The winner of a cheque for $1,000 to be donated to a community organization of his choice, William chose the Wounded Warrior Project, which offers various services for war veterans. It was a choice made in memory of his late father, William Leonard Sr., who served in the Korean War. Cascades is delighted to have someone so generous and concerned about the well-being of his community as an employee and member of the extended Cascades family. William, you are a true inspiration for all Cascaders. Congratulations!